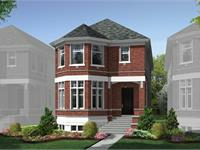 currently under construction at 6004 North Kildare Avenue, Chicago. The development is scheduled for completion in 2018. Sales for available units range in price from $849,995 to $859,995. 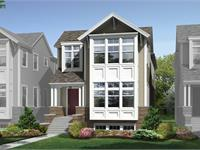 Sauganash Glen has a total of 35 units, with 2 quick move-in homes currently for sale. Sizes start at 4148 square feet. 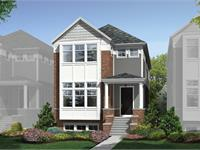 Sauganash Glen in Chicago, IL offers 35 single family new homesites featuring six spacious brand new home designs. 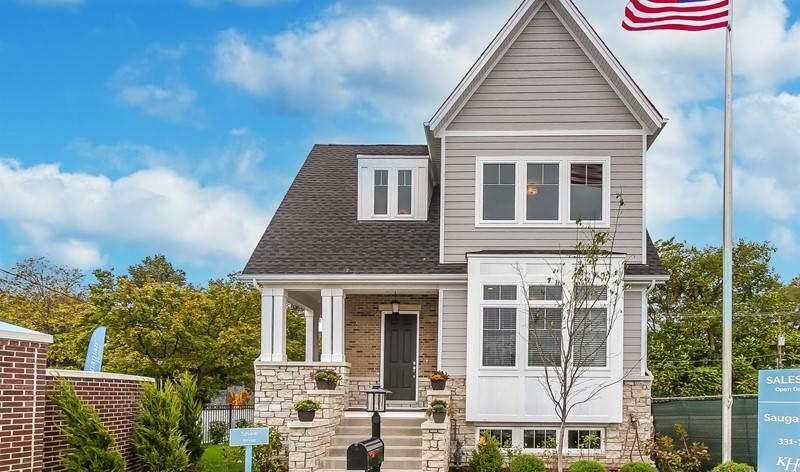 Live in one of the safest neighborhoods in Chicago. Your inquiry will be delivered to the Sauganash Glen sales team, who will send you more information about this development.